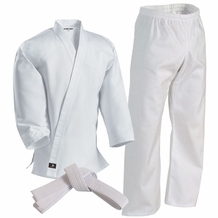 MOO DUK KWAN sold at the lowest price, Guaranteed. 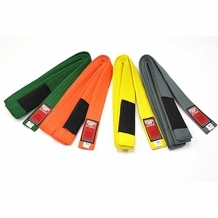 Moo Duk Kwan is the trademarked name of the martial art school founded by Hwang Kee in Korea in 1945. 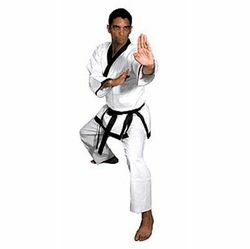 Authorized Moo Duk Kwan schools teach Soo Bahk Do, formerly Tang Soo Do, and earlier Hwa Soo Do. Soo Bahk Do was founded by Hwang Kee, November 9, 1945. Moo Duk Kwan translates as "School of Martial Virtue".